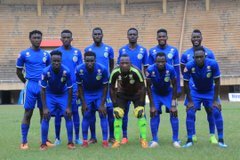 LUGOGO – Goals from Jonathan Odongo and Ashraf Mugume were enough to hand Police FC a 3-1 sweet home win over Kirinya JSS at Startimes stadium Lugogo. 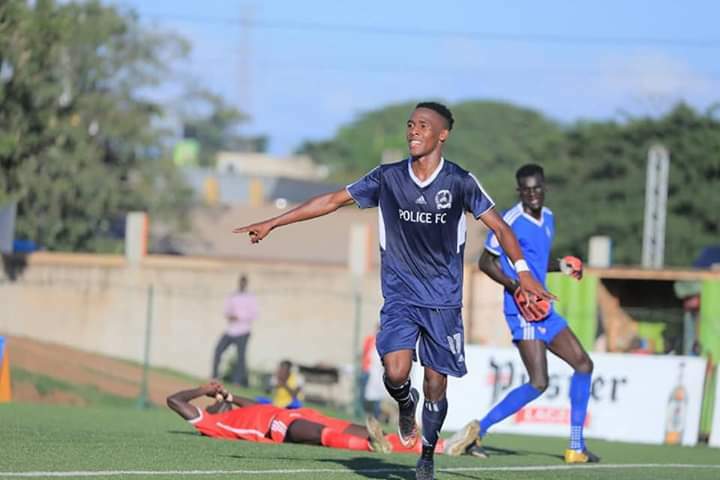 This has marked the 3rd win Police FC has gotten from Kirinya Jinja SS in as many home fixtures since the Jinja based side gained promotion in 2016. Five minutes into first half, Jonathan Odongo opened the day’s scoring via a tap which eased past Kirinya Goalkeeper Emmanuel Rubangakene. In the next exchanges, pressure amounted on both sides but the visitors could not see the back of the net despite creating several scoring opportunities. Odongo extended his lead in the 30th minute as he stroke hard to hand Police FC a comfortable 2-0 halftime lead. Thirty minutes after, Willy Makuro paving way for Isaac Isinde and later Dan Ssewava replaced Fred Amaku. Kirinya’s Vincent Zziwa’s free kick was well handled by Police’s Davis Mutebi in the 55th minute as the visitors searched for a reply. Charles Ayieko’s charges who looked the better side in the second hlaf uped their search for a goal and Ssewava forced a strike into the roof of the net to pull one back the 65th minute. 10 minutes later, Faisal Muwawu headed a well taken corner to level matter on both sides at Lugogo. With three minutes to play, Mugume struck for the Cops to hand them a 3-2 victory. Police FC now upgrades to the 6th position with 20 points on the league table while Kirinya Jinja drops into 10th.